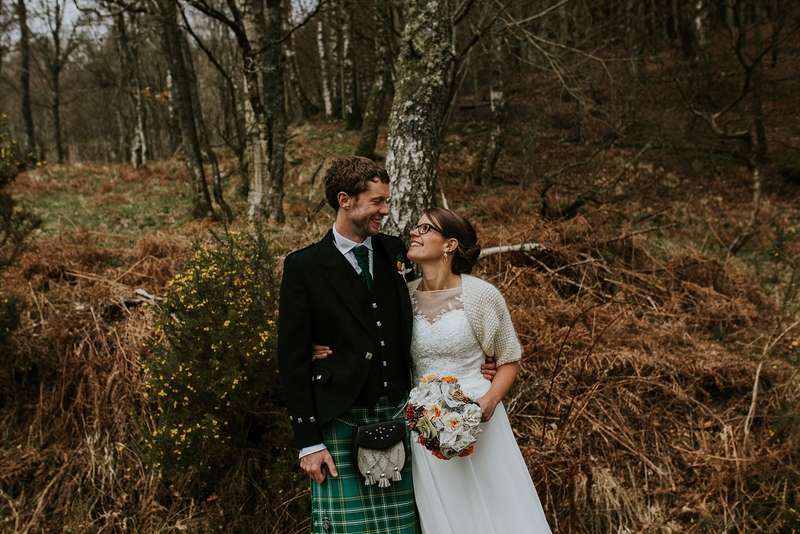 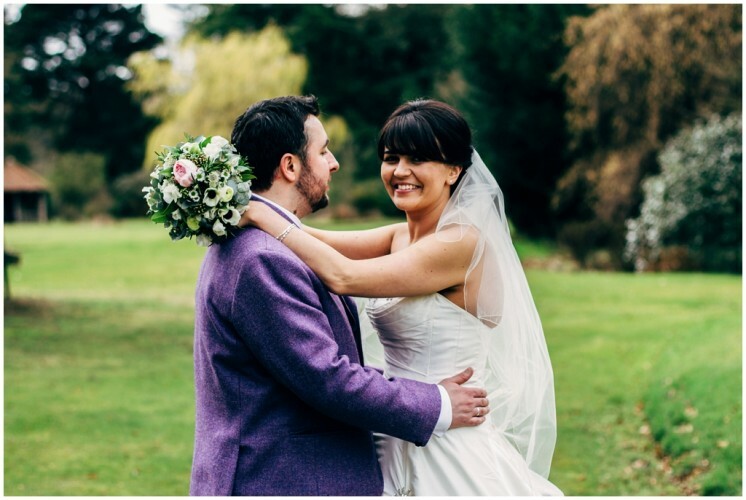 It’s the beginning of April already and I’ve started my wedding season with a bang and the wonderful wedding of Kirsty and Dan up at Comrie Croft. 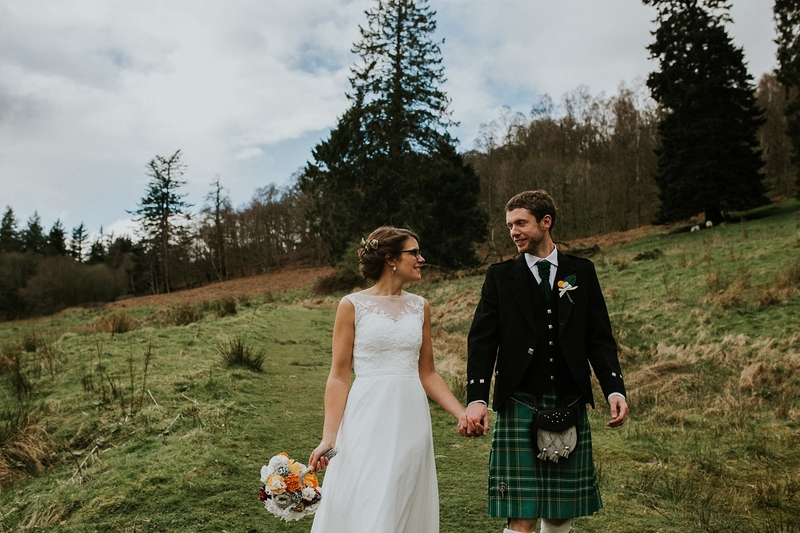 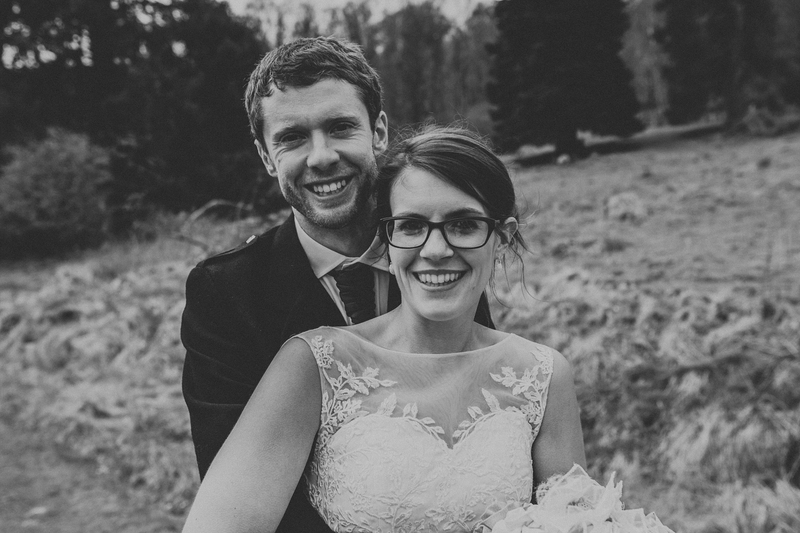 It was such a beautiful day, and what an amazing wedding venue Comrie Croft is! 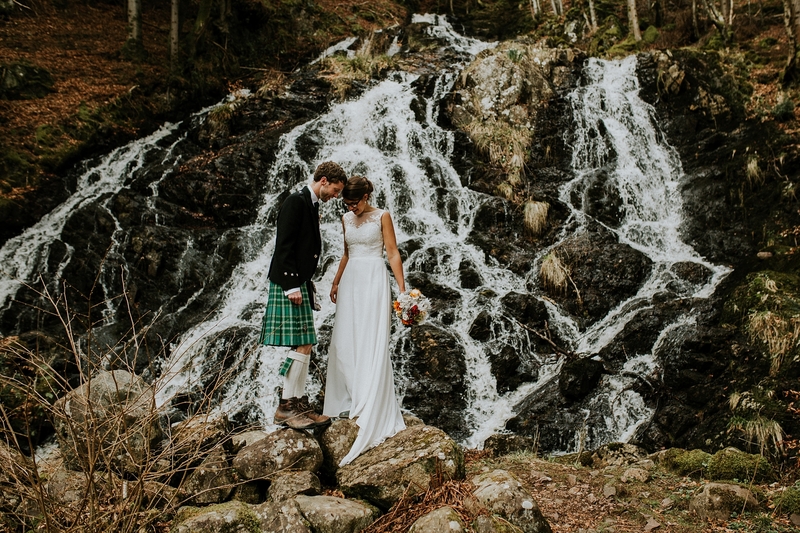 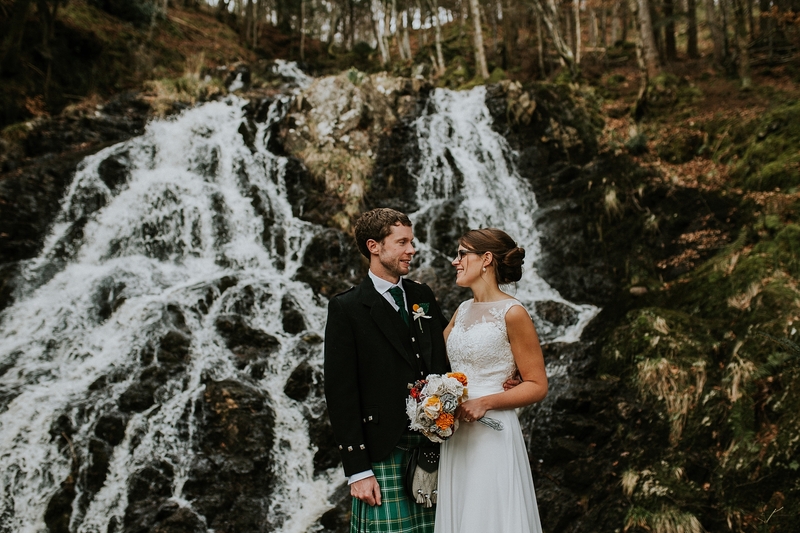 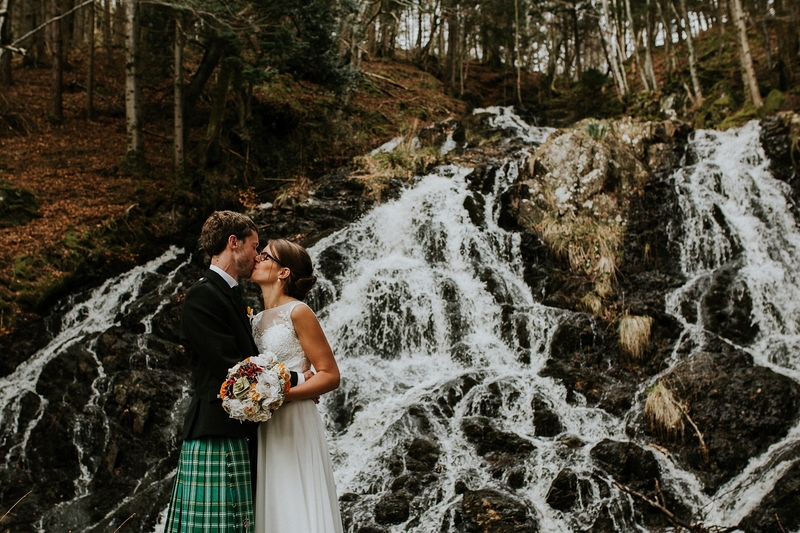 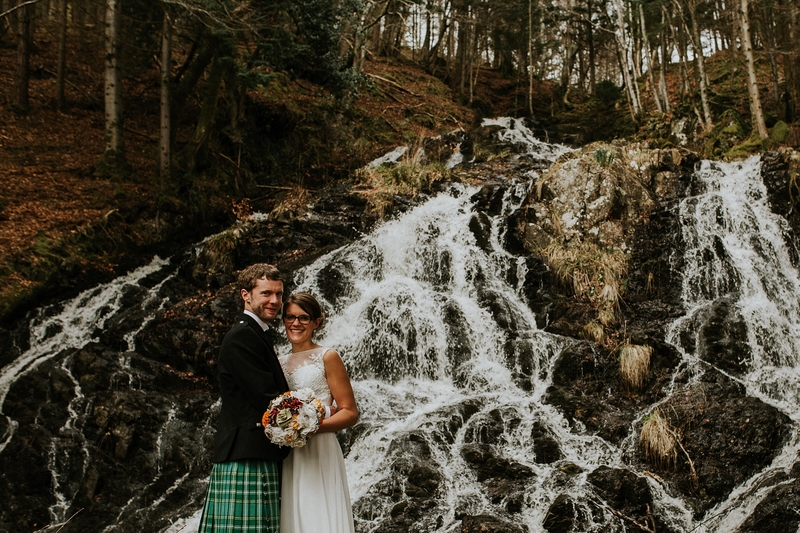 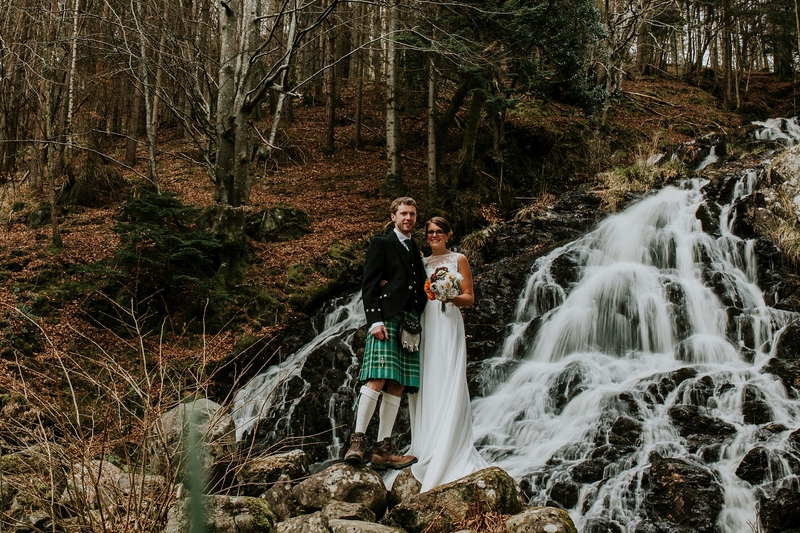 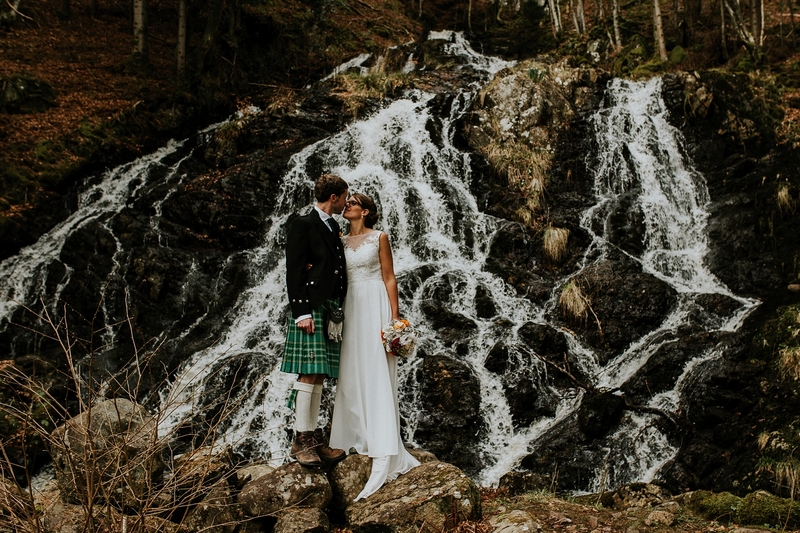 I can’t wait to get editing these beauties, but for now here’s a peek at what we got up to on our mid wedding hike up to a nearby waterfall for some photos.